A new documentary on Bloomberg reveals that the Google founders Larry Page and Sergey Brin try to pursued Steve Jobs, Apple CEO, to become the CEO of Google. 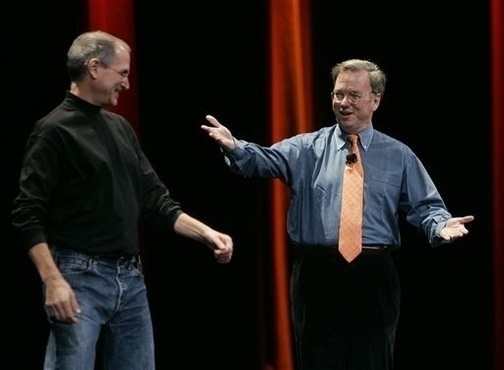 Once Steve Jobs turned down the opportunity to leave Apple, the Google guys turned their attention to Eric Schmidt. What’s interesting is that the Google guys state their reason for hiring Eric Schmidt as the Google CEO is because he attended the hippy art festival called Burning Man in Black Rock Desert, Nevada. Watch the Google documentary in full here.